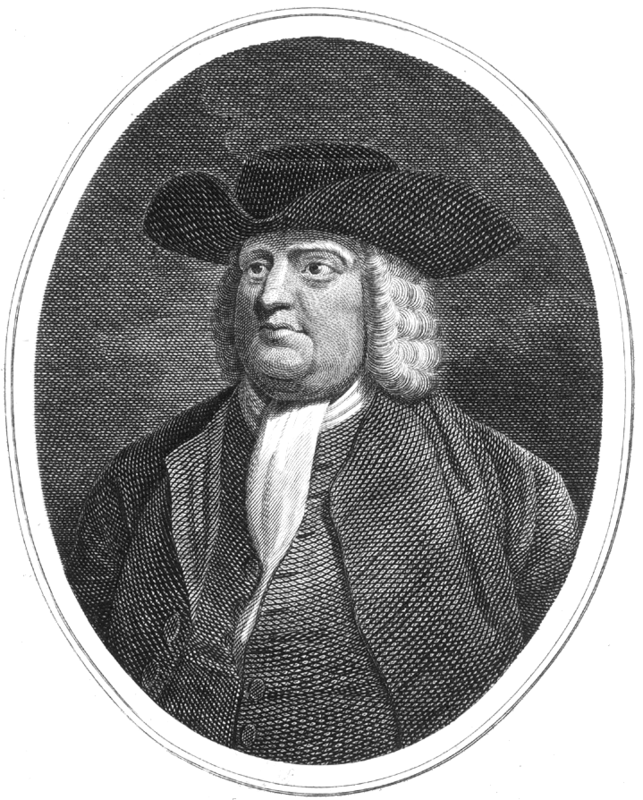 Another short extract from the writings of the great Quaker William Penn, founder of the State of Pennsylvania. Death cannot kill what never dies. Nor can spirits ever be divided, that love and live in the same divine principle, the root and record of their friendship. If absence be not death, neither is theirs. Death is but crossing the world, as friends do the seas; they live in one another still. For they must needs be present, that love and live in that which is omnipresent. In this divine glass they see face to face; and their converse is free, as well as pure.